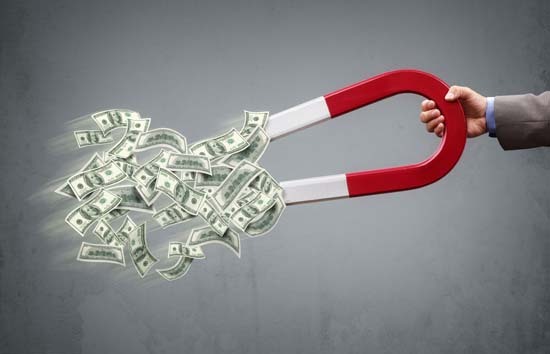 Lead magnets are crucial to the lead generation process and also they are as important for the rest of the funnel as well. With thousands of business distracting their lead generation budgets towards areas such as marketing automation, content marketing, there is more competition over capturing email addresses than even before. DLM Offers more than 20 million data of 40 different industries and more than 1000 services.